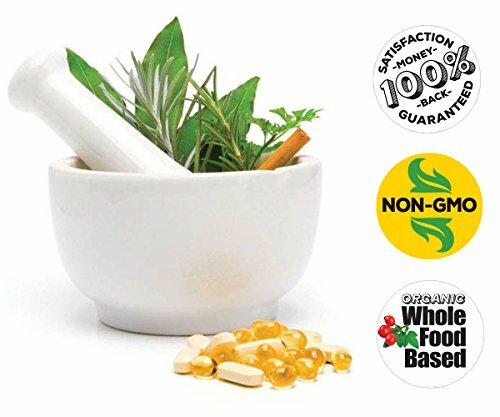 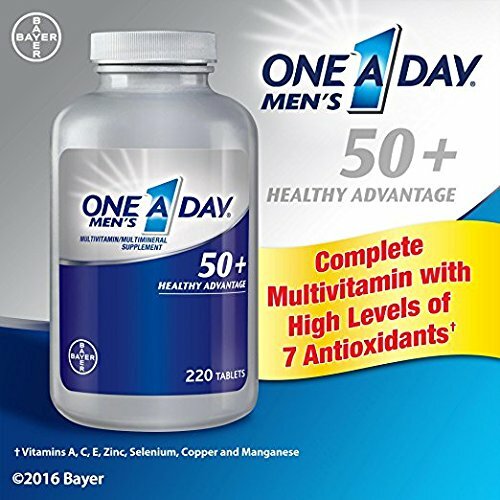 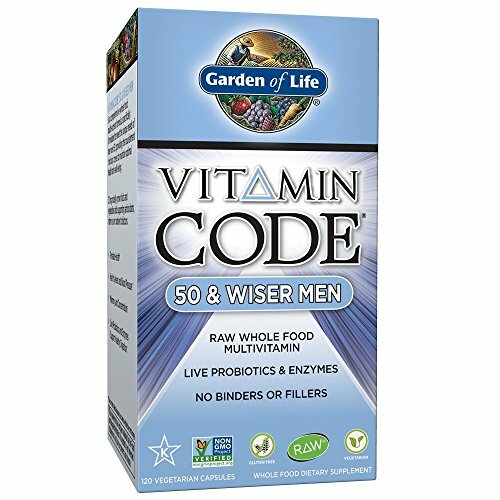 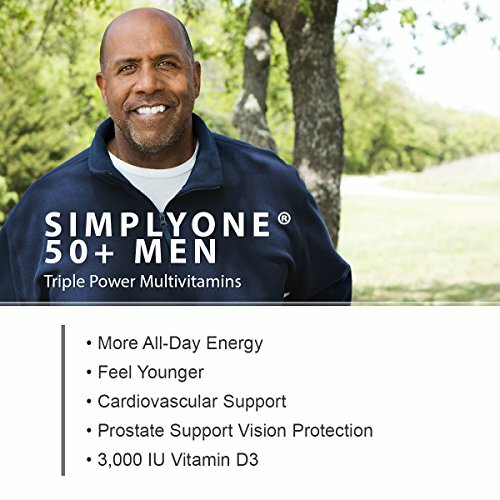 Most complete one-per-day multivitamin for men, with 3,000 IU of D3! 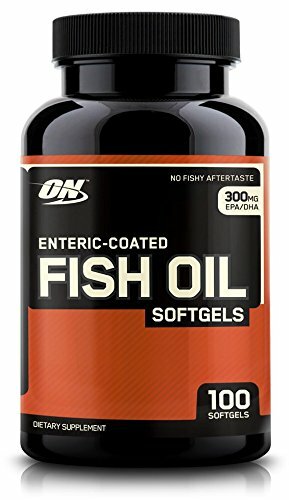 Iron-free version. 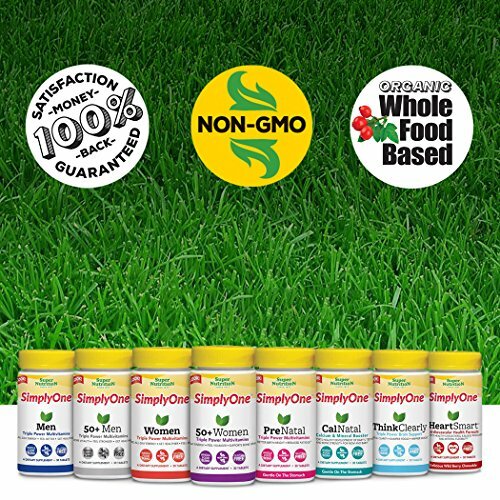 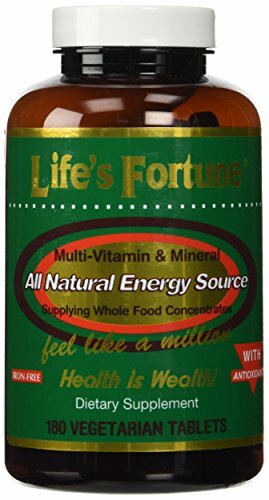 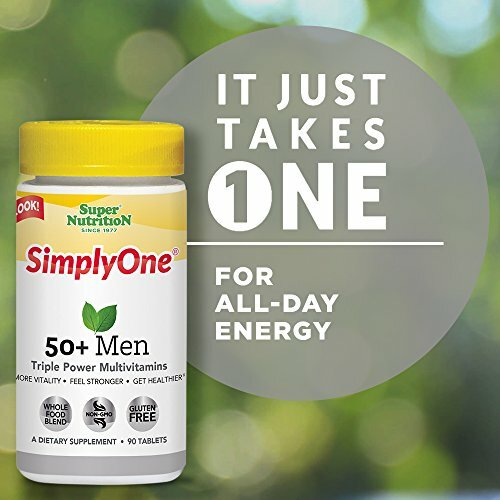 Highest potency one-per-day to support natural energy production, immune strength and bone and heart health. 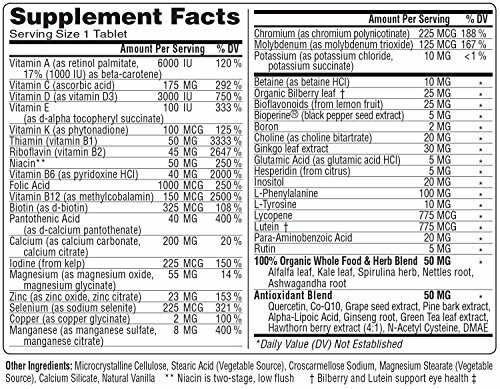 With 6000 IU of vitamin A (Retinol), 150 B-12, 3000 IU of D3, 175 MG of C, 200 MG Calcium, 100 IU of E and antioxidant blend, in an organic whole food and herbal based tablet. 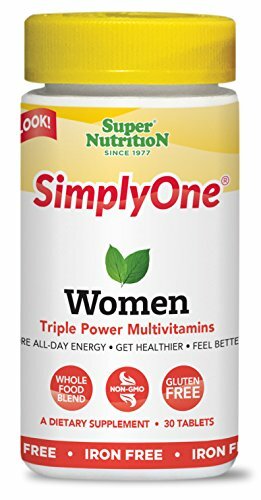 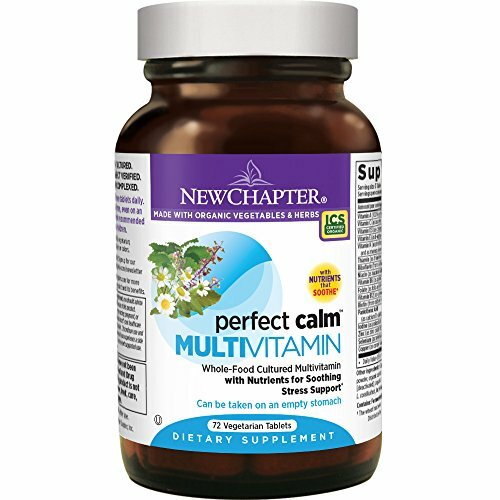 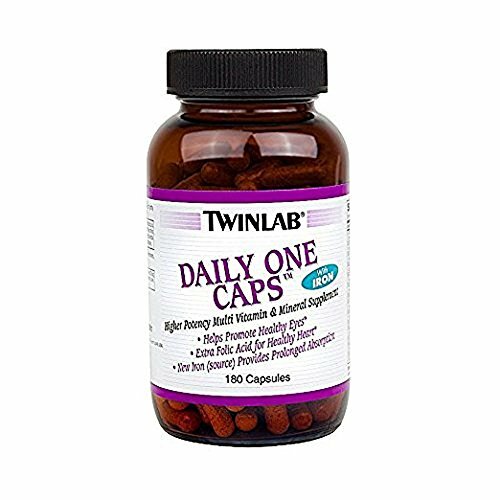 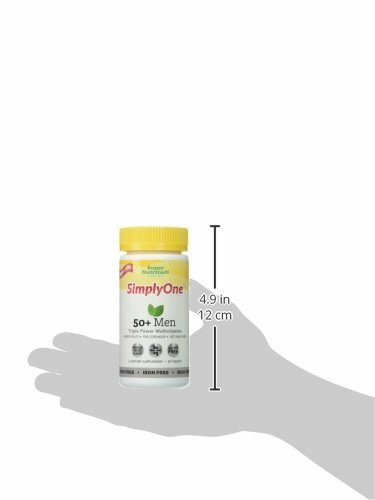 Most complete one-per-day multivitamin for women, with 3,000 IU of D3! 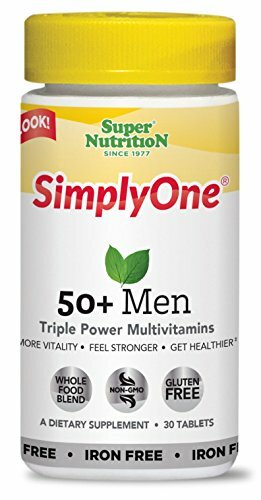 Iron-free version. 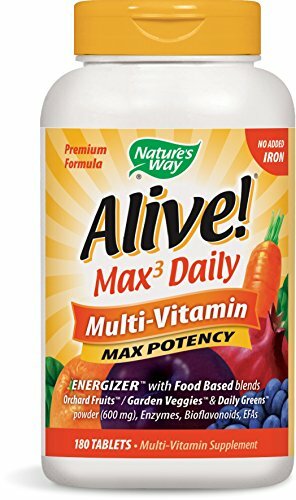 With 6000 IU of vitamin A (Retinol), 325 MCG Biotin, 3000 IU of D3, 150 MG of C, 210 MG Calcium, 60 IU of E and antioxidant blend, in an organic whole food and herbal based tablet.